We are officially in our 3rd week of Taste Your Way Through 2017! In case this is your first time participating, let us tell you what it is. We are sharing a different Winter seasonal beer that we provide each week for you to try! The first week was Alaskan Brewing Winter Ale and the second week was O’Fallon Big Walt. 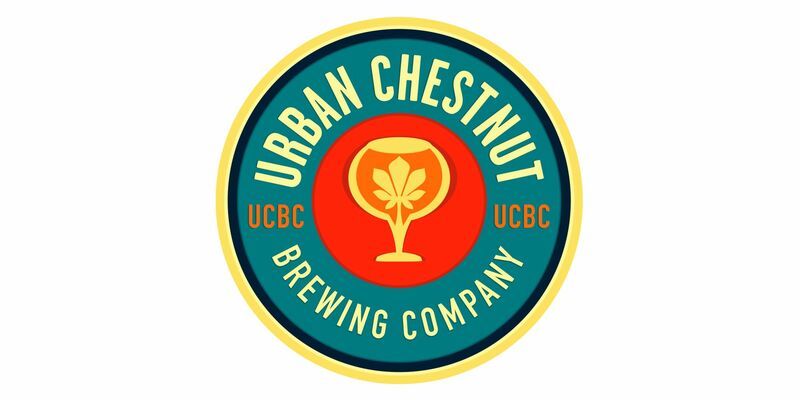 Now for this week’s beer… Urban Chestnut Kinsale Stout! 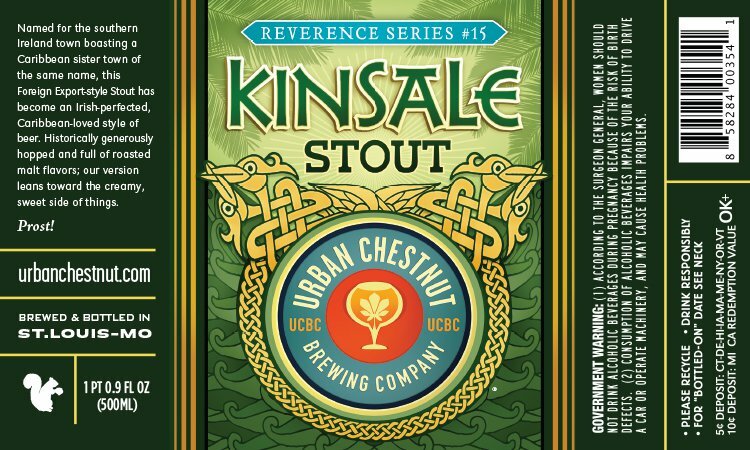 Named for the southern Ireland town boasting a Caribbean sister town of the same name, UCBC’s Export Stout, Kinsale, has become an Irish-perfected, Caribbean-loved style of beer. Historically generously hopped and full of roasted malt flavors, this version leans toward the creamy, sweet side of things. Drink it while you try to finish off the rest of that leftover pecan pie. Or just drink it by itself. Either way, it’s the perfect way to transition from November to prime holiday season.